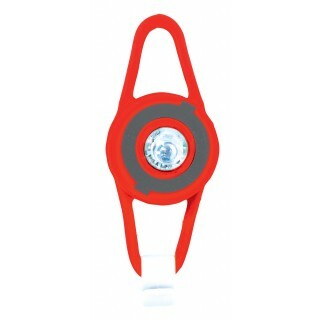 Globber LED wheels accessories for kids - light-up scooter wheels, battery-free, ABEC 5. Battery-free LED front wheels flash red, blue & green while scootering, thanks to dynamo lighting. 2 x 121mm high-quality and high-rebound PU casted ABEC 5 wheels in-pack. Bearings included. 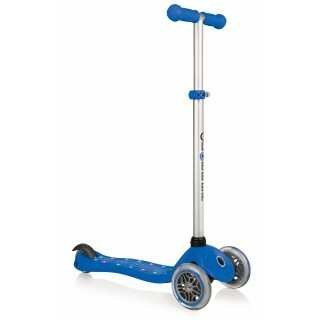 Compatible with all our 3-wheel scooters & 2-wheel FLOW series.